This week has been absolutely cRaZy for me on Cake Decor in Cairns! All the attention my coloured ganache recipe received, stole the show from the past fortnight top cake sellers featured on my facebook page. We had a gorgeous variety of Cake Sellers sharing their fabulous cakes on the Cake Decor in Cairns Facebook wall. Firstly I'd like to say thanks to all the wonderful sellers who visited and shared on Cake Seller Monday. 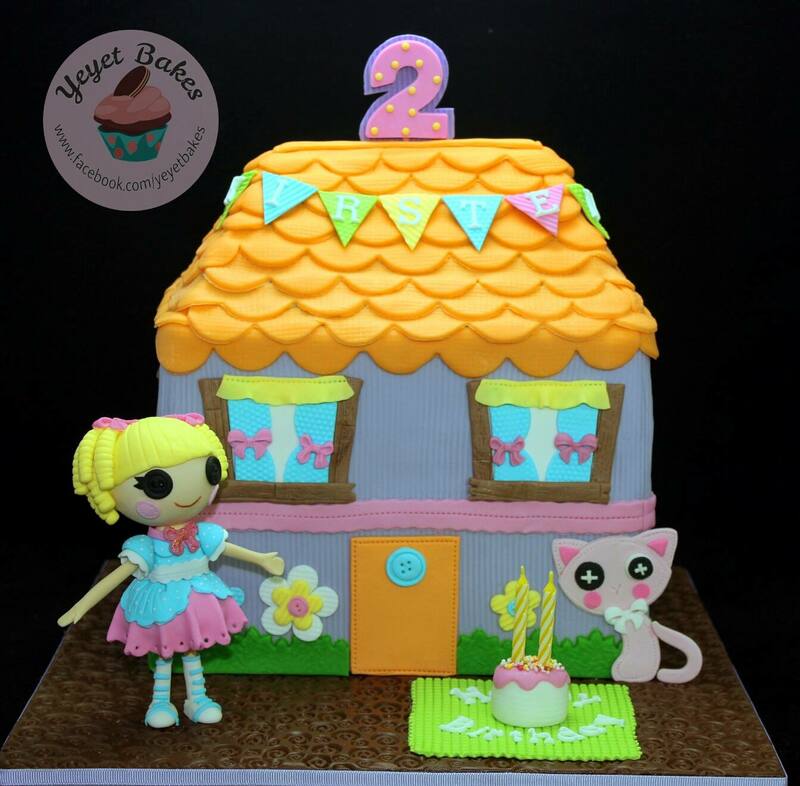 It's lovely to have you as VIP guests on our lovely community of home bakers page. As a thank you for being so supportive I have placed a link back for ALL of your facebook pages. Now I am not going to make a habit of placing everyones linkbacks - you're just lucky that I have been phenomenally busy this week and feel it's only fair to show thanks for all your patience! Since I started inviting sellers to share on Monday I keep changing things around - but you know what I am like - got to keep things super interesting, and change is as good as a holiday. 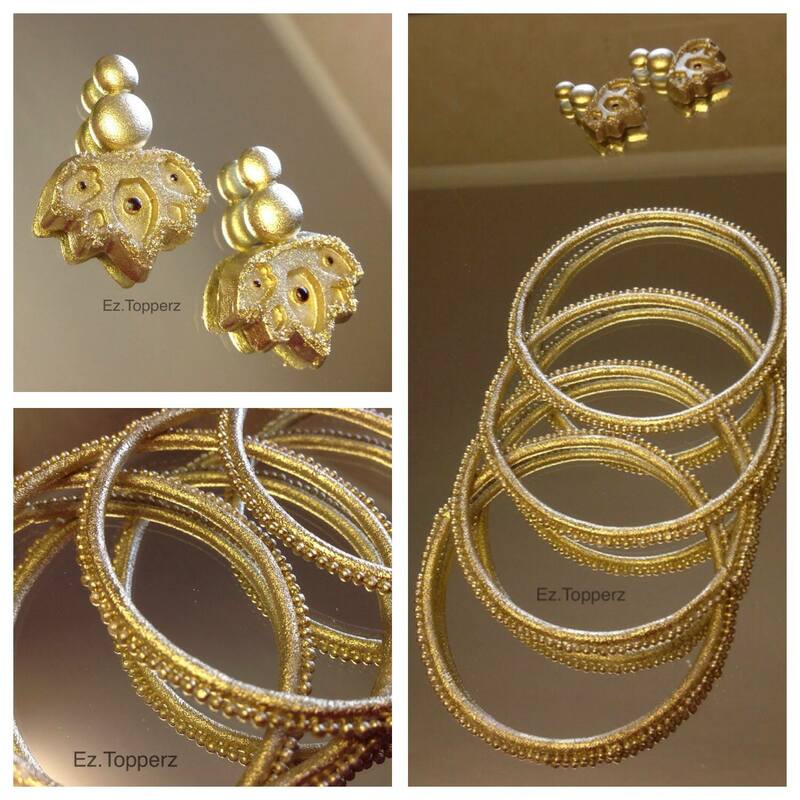 Why not pay them a visit and check out their fabulous creations! 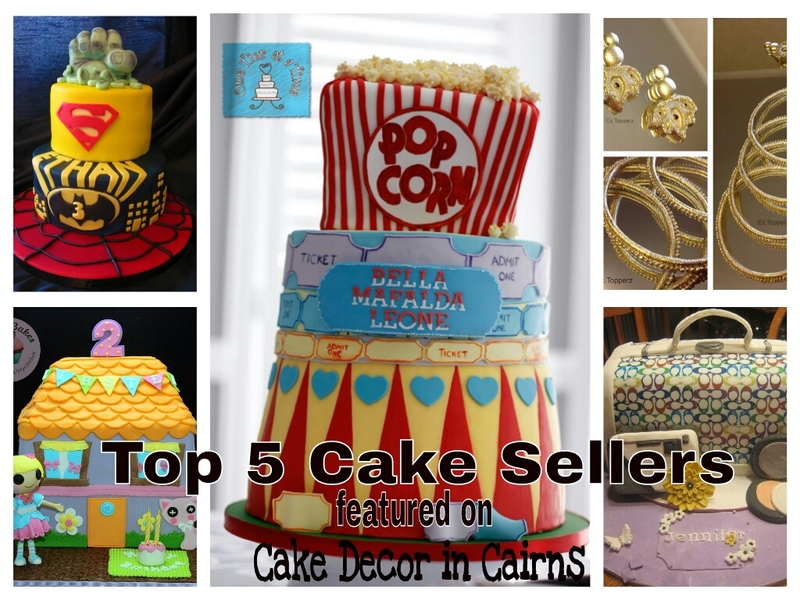 Cake Decor in Cairns Top 5 Cake Sellers This Week. We had 12 lovely sellers featured this past fortnight and it was extremely tough to choose the top five so as I am making a habit of doing, I reached out to my facebook community to help me and they enthusiastically liked their favourites, helping me to narrow it down to my five . One Tier at a Time received the most number of combined likes from our page members so it's only fitting that her Carnival inspired cake takes 1st place this week. I am so wrapped in this cake! 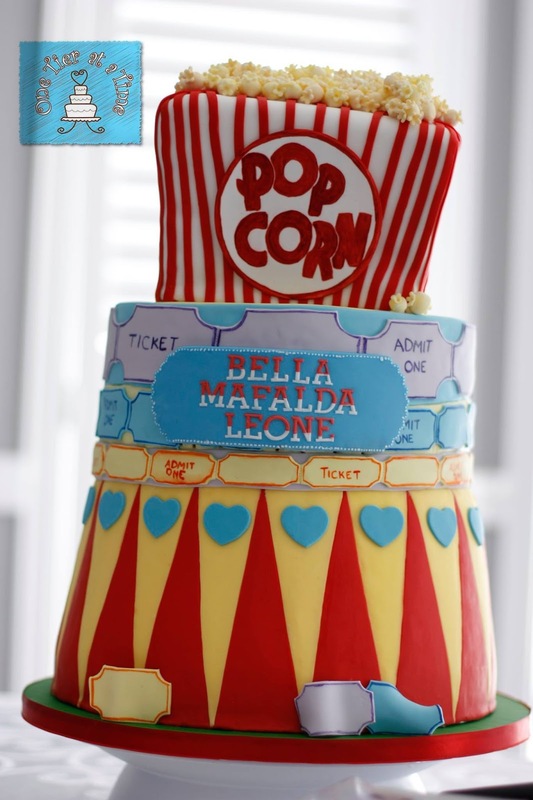 Those awesome little pieces of popcorn are all handmade from fondant! Sal's Cupcakes blew everyone away with this superhero stack cake! 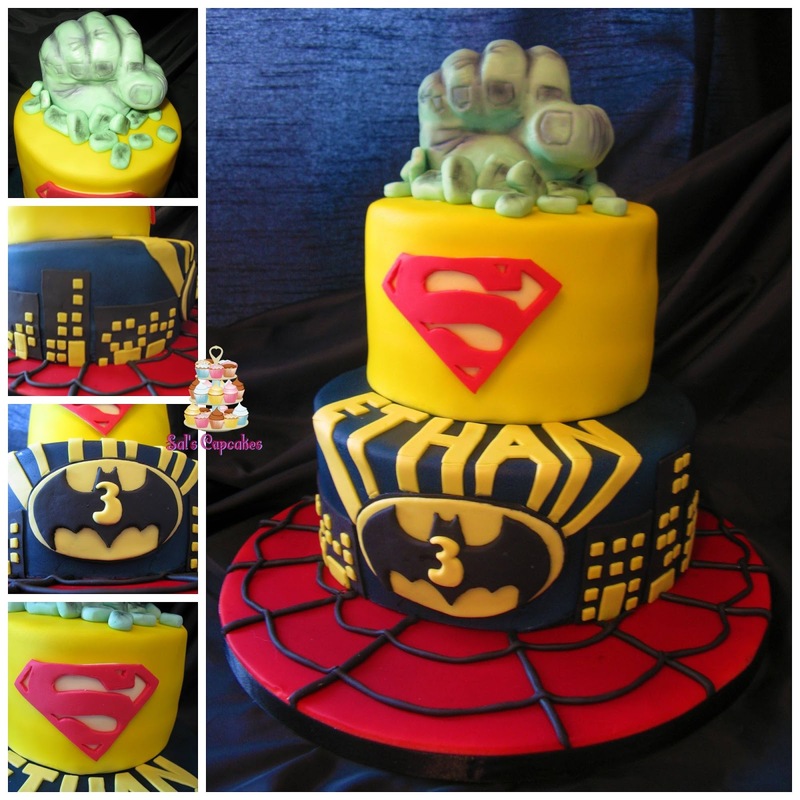 Spiderman, Batman, Superman and The Hulk all in one cake! I tell you this would be my son's ultimate cake! And last but definitely not least we had a lot of likes on Sweet Celebrations, LLC Coach purse. 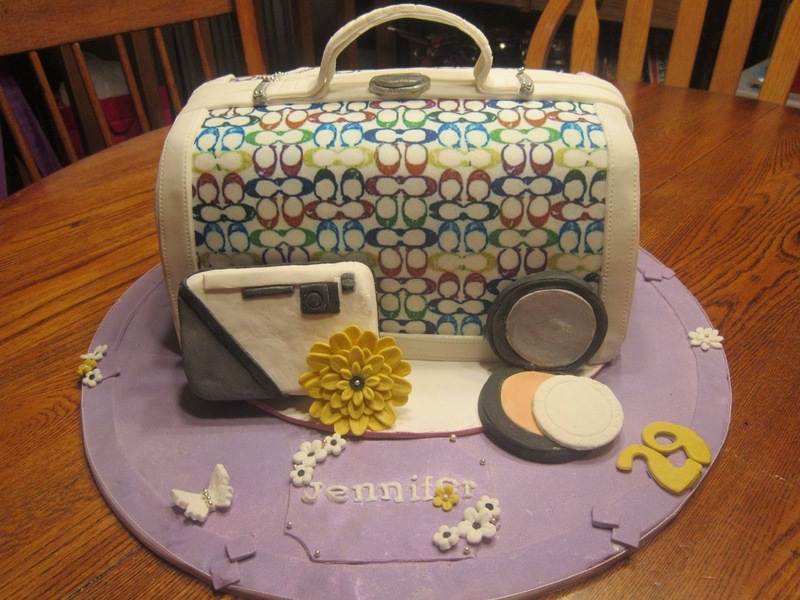 I can see a lot of work has going into creating this Handbag cake, everything from the print to the detail in the accessories! Just lovely. Thanks again to all the wonderful sellers who visited and shared on Cake Seller Monday. Hope to see you all come back soon. 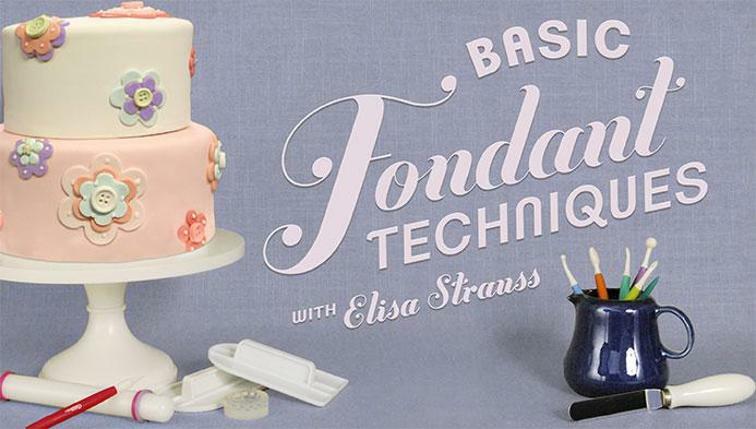 Share ♡ Inspire ♡ Motivate :: Cake Decorators Empowering Each Other!